Are we your Mold Remediation Miami company? Yes! We have a license in mold remediation. A vendor’s license can be verified at myfloridalicense.com. Whomever, you call for mold remediation, make sure you can find them on this website. Because we are licensed and insured, and have over 30 years of servicing the South Florida area in mold, you are in great hands when you call us to remove or remediate mold. Also, the www.floridahealth.gov provides useful information for indoor mold and your health. As your Mold Remediation Miami specialist, we can also answer this question with your specific concerns when you call us at 305-899-1600. Molds and mold spores are natural present in the outdoor environment all around us. However, indoor mold growth can become a tenacious problem. If allowed to grow unchecked, mold can cause discoloration and structural damage to building materials. A significant amount of mold can cause discoloration and structural damage to building materials. We are certified and licensed in the State of Florida , as your mold removal restoration company in Miami, as well as the entire State of Florida. Mold can be harmful and exposure could lead to illnesses (e.g., nosebleeds, body aches, and mood swings) and damages to building materials, household goods, and furniture. To prevent the spread of mold, it is important to react quickly in the event of a water loss. It is important that you inspect your home or business for mold immediately, particularly if you are pregnant, elderly, or have health conditions. Again, mold removal is important in South Florida and can start to grow in as little as 48 hours. 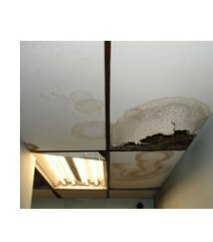 Molds thrive in moist and humid environments, such as Miami. Mold requires an organic food source. One common food source is cellulose, which is found in building materials such as wood and drywall. To remove mold from your Miami home, we cut out and restore your drywall with perfection, bringing your home to an upgraded condition. Molds are spread by microscopic airborne particles called “spores.” Therefore, you want to remove the mold as quickly as possible. What Should I Do If I Suspect Mold in My Office or Apartment/Condo? 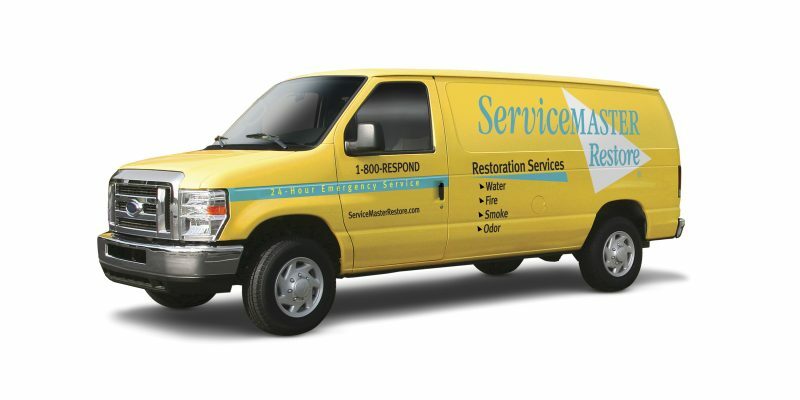 It’s important to speak to your property manager or your facility maintenance manager about your concerns prior to calling ServiceMaster by Alpha Restoration. However, feel free to give us a call and we can schedule a visit to meet with your property manager to discuss the importance of inspecting and remediating mold in your home or office. We are certified by the State of Florida to remediate mold; thus allow us to meet and explain to your property manager the importance of listening and solving your concerns.